The first day of the working week for most of us is generally tinged with sadness along with fond memories of the relaxed weekend that we have just left behind. 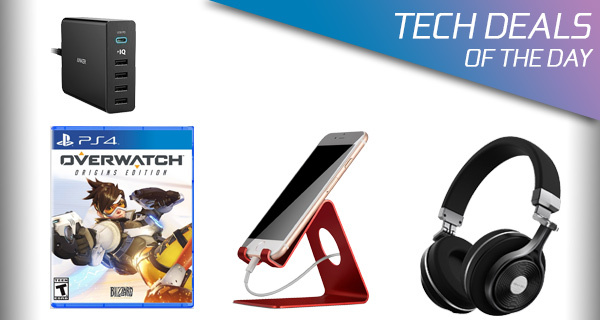 We may not be able to do anything about the fact that we have to work, but we can try and lift some of the sadness by making retail therapy achievable and affordable with yet another installment of our daily technology deals. As always, make sure you act quickly before they are gone. 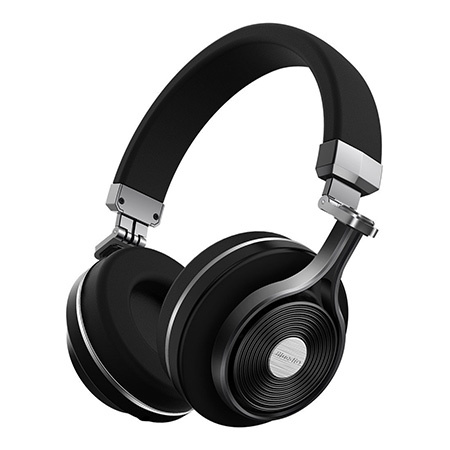 Starting off we are looking at a beautiful pair of Bluetooth wireless headphones with extra-bass, and that too with a discount of 50%! 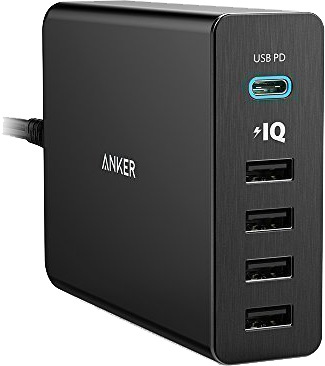 There’s a 60W USB-A and USB-C wall charger with 5 ports as well that can also charge the newer MacBook and MacBook Pros, again with 50% discount! Looking for iPhone stand for your red iPhone? We have you covered there as well with one that costs just $10? 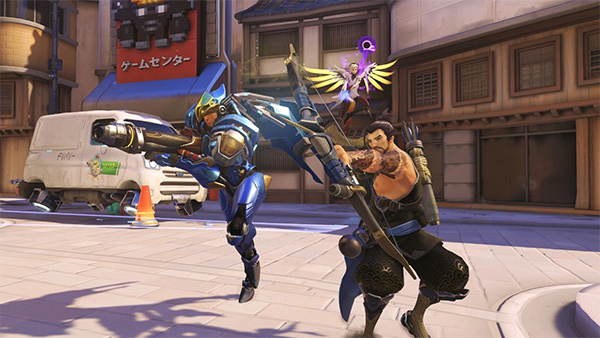 Last but not the least is the Overwatch game for the PS4 and the Xbox One coming in with a $20 discount. As always, the deals listed here are only available for a limited period of time, or till stocks last, whichever happens first. So if you have a product of choice narrowed in your sights, make sure you act quickly before the offers expire. Enjoy the savings! These headphones are living proof that you do not need to spend an absolute fortune on owning a good, reliable set of headphones. They come with a gorgeous physical design, have advanced features such as 3D sound effects, offer wireless connectivity to your mobile device, and should give a decent battery life. This is literally the only gadget that you need to power all of your devices. It’s not just a wall charger, but a wall charger which comes with four integrated USB-A ports and one USB-C port that can also charge the newer MacBook and MacBook Pros. No longer shall you have to suffer only being able to charge a single device. If you ever find yourself with multiple devices needing to be charged at the same time, then you definitely need this. You can grab it for as low as $40 using the following promo code at checkout: ANKER567. If you have gone to the trouble and expense of purchasing a brand new shiny iPhone in red color, then you are likely going to want to ensure that it is held in place by an equally shiny and beautiful stand. 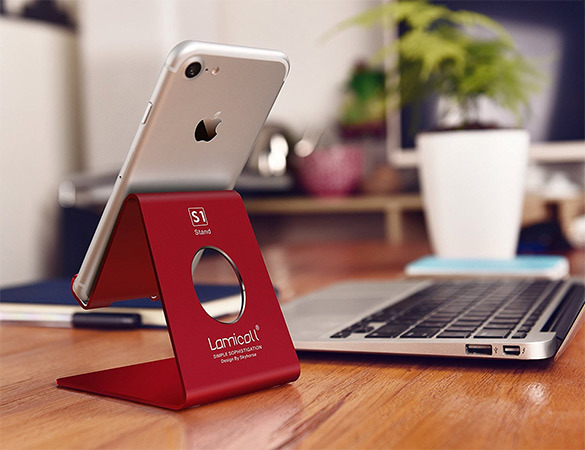 This Lamicall option is simplicity itself and offers everything that you would want from an entirely uncomplicated mobile accessory. If you want to experience the extraordinary and play as a unique hero, then Overwatch is likely the game that you need to be adopted into your life. The entire world is your battlefield as you join up with others around the globe to literally fight for the future. A wonderful game with an immersive story and stunning graphics, but it does require online features to be activated by PlayStation Plus or Xbox Live Gold. The Anker got flagged in the “Chromebook Type-C guy” tests. They took the listings down and now it seems to be back. Hoping this is a version 2 with the observed issues fixed.